Lora Lavigne is a Passé Partout Morning Reporter/ Multimedia Journalist here at KLFY. As a native of New Orleans, she is thrilled to dive deep into the Cajun grounds of Acadiana and learn more about the people, history, and culture through her reporting. Lora describes herself as a naturally curious person who grew up with the language of “Who, What, When, Where and Why?” She fell in love with the craft of storytelling and took pride in finding solutions and never problems. This led her to pursue a bachelor’s degree in Mass Communication at the University of Southern Mississippi. In college, her journalism career launched off in radio as a news reader for 88.5 WUSM-FM, student-run station. She also assisted in a Mississippi Associated Press award winning segment, “Wise Guys Sports Show” in 2015. She then transitioned to print and became a reporter for the student-newspaper at the university. While dabbling in several media outlets, Lora met her desire for television news and began interning at WDAM-TV (NBC) news station in Hattiesburg, Mississippi in 2016. 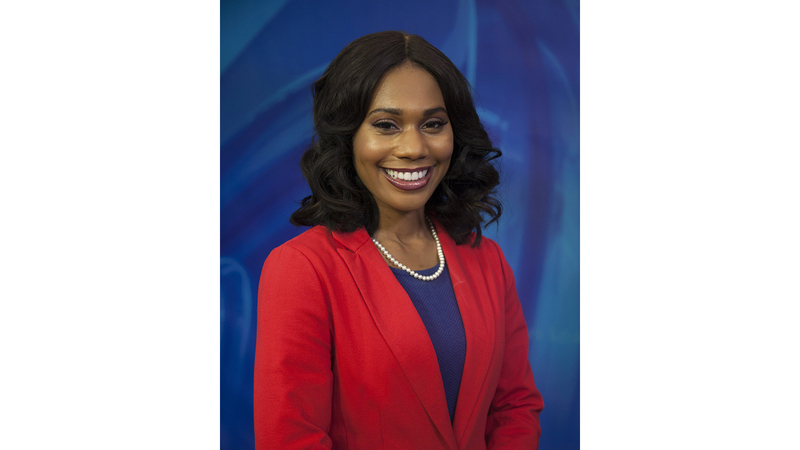 She continued reporting for the university’s student television news magazine, Hub City-TV during the week and began interning at, WDSU-TV (NBC), in New Orleans as a weekend reporter in January of 2017. She fell in love with sharing stories of the passionate and unique people in her home state, which led her to KLFY today. If you have a story that needs to be told, contact Lora Lavigne at llavigne@klfy.com or on Twitter or Facebook.